The discounted room allocation is now sold out. Here is a list of other hotels in the area – and link this to: https://visitanaheim.org/plan/hotels. 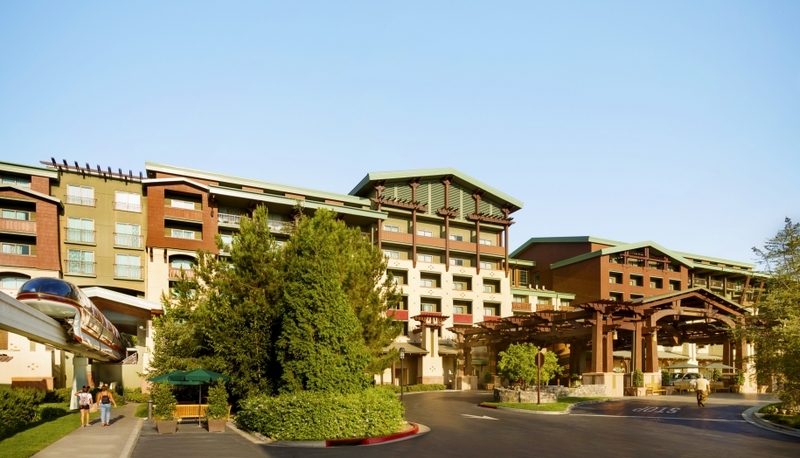 Parking is $25/night for guests at the Grand Californian Hotel and $36-48 at Downtown Disney. What more magical place for a meeting than the Happiest Place on Earth? Disney’s first class hotel, The Grand Californian Resort©, will host and inspire our 2019 sessions and lectures. Low room rates at only $299/night, plus taxes. Everything the Disneyland® Resort has to offer—from Disneyland® Park and Disney California Adventure® Park, to the Downtown Disney® District—is safe, secure and literally just footsteps away. Or, take advantage of the Disneyland® Monorail for hassle-free transportation to and from Disneyland® Park and the Downtown Disney® District. We have been notified that organizations misrepresenting themselves as housing vendors for the CSPD conference have been contacting attendees and exhibitors in an attempt to solicit business. Please be aware that these organizations are not sanctioned by CSPD. Neither CSPD, host hotels, nor any official housing representative will make solicitations to attendees or exhibitors about housing. To ensure the validity of your reservations, please book your rooms by contacting the hotel with the above information. Security: To ensure the safety of all attendees, guests will be subject to a screening / security check prior to gaining entry to the Downtown Disney® District at the DISNEYLAND® RESORT . This will include bag and package checks for prohibited items. Arrangements to deliver or drop off large packages in advance must be pre-arranged prior to Event date. For complete information about Check Point procedures and policies including prohibited items, please visit: https://disneyland.disney.go.com/park-rules . Additional time will be necessary for guests to enter through Security Check Points in Downtown Disney® District at the DISNEYLAND® RESORT so please plan accordingly. Events are scheduled to start at the agreed upon time. Splitsville is not responsible for the daily operation of Resort Security or Security Check Points.